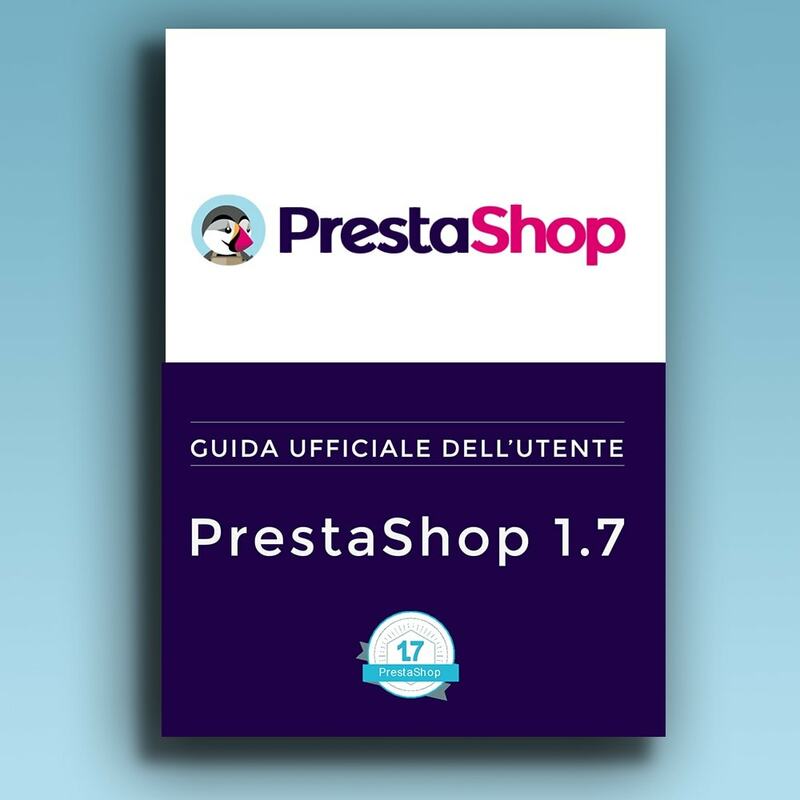 Official ﻿PrestaShop User Guide 1.7 in Italian. 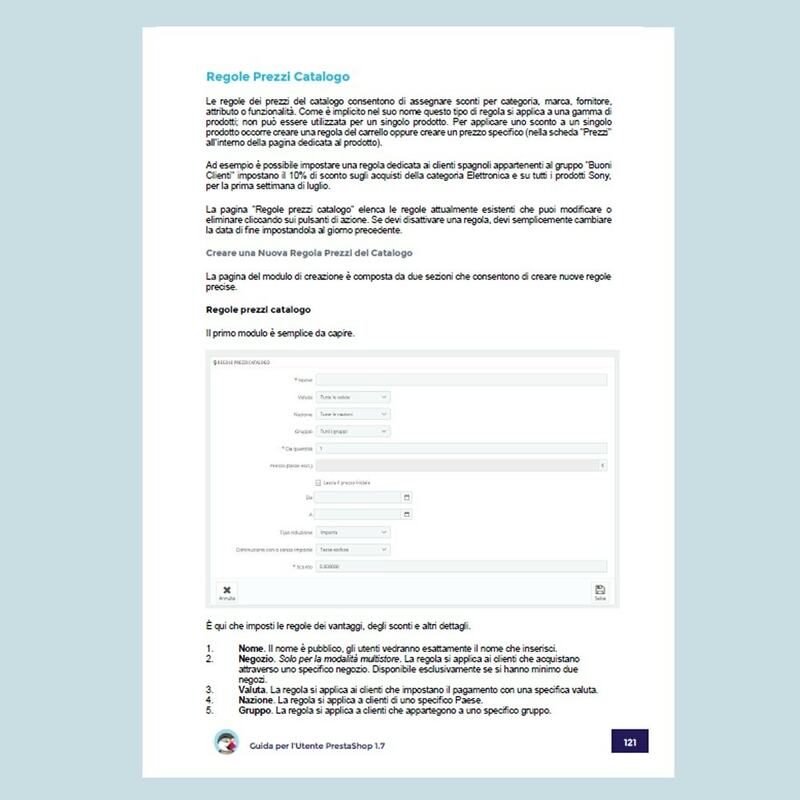 Enjoy 100% of PrestaShop's features with +300 pages. 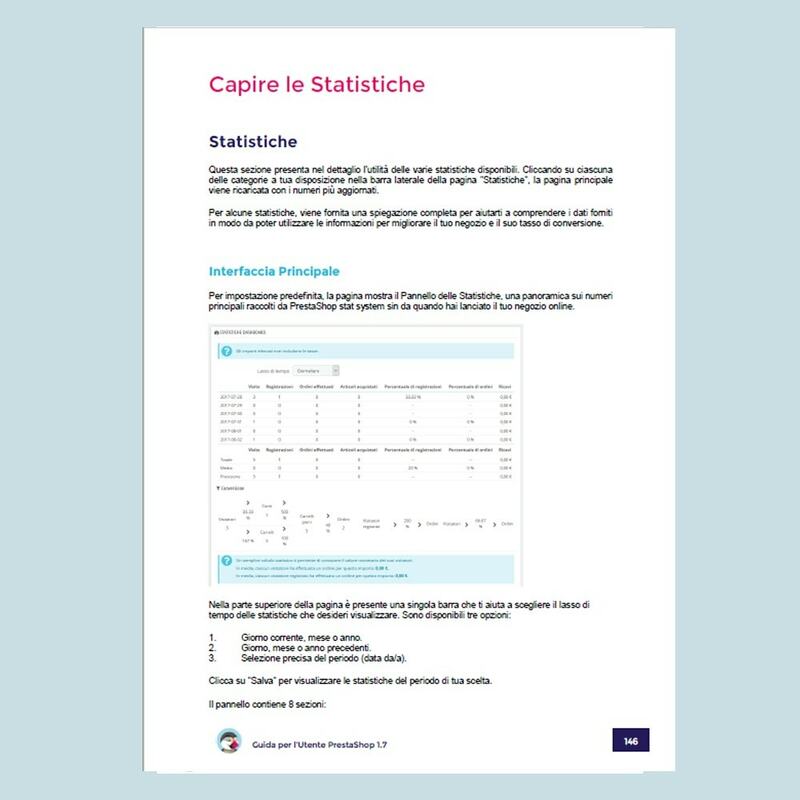 This 1.7 User Guide is also available in English, in French and in Spanish. 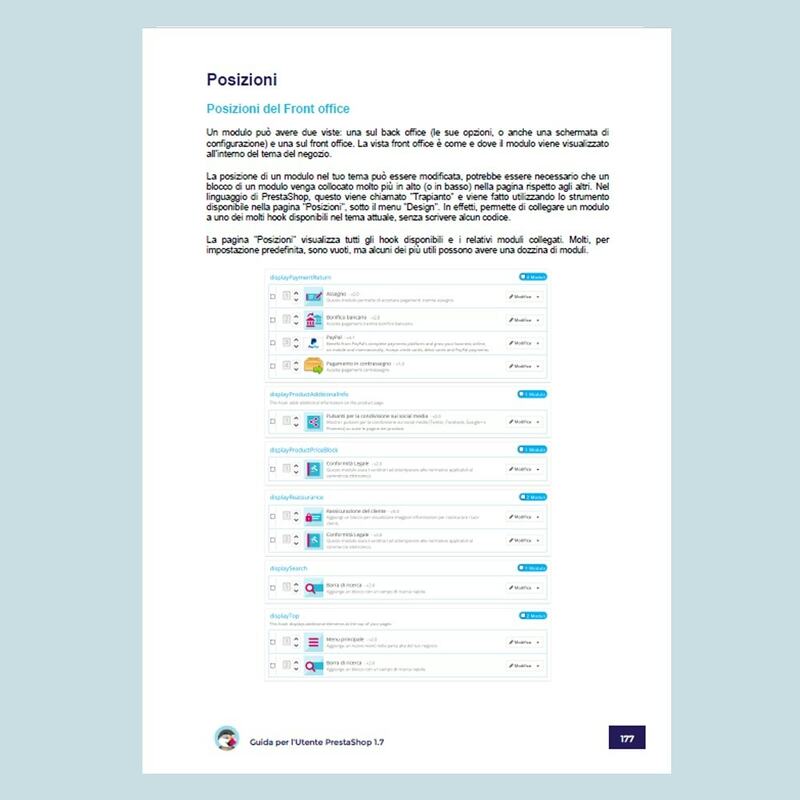 To read the table of content, please select the Italian language.